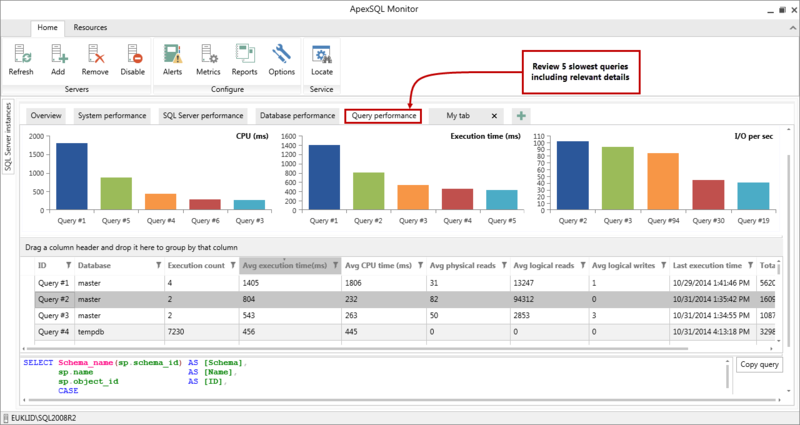 Track operating system metrics: processor utilization, network usage, paging, disk and memory metrics, and find out how they affect SQL Server performance. 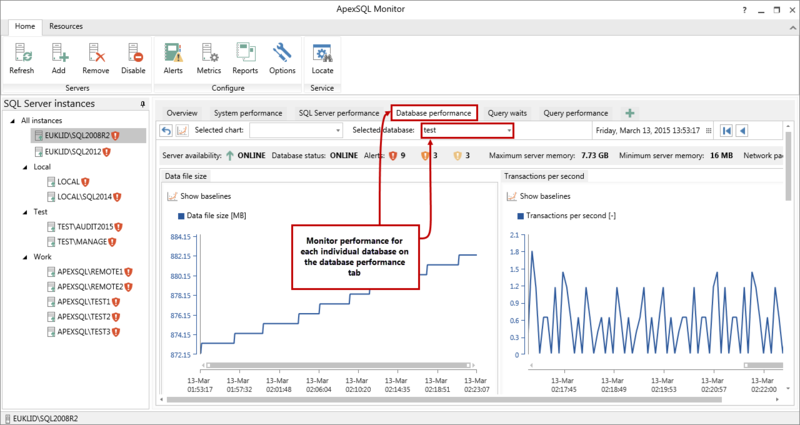 Get enough information to be able to fix performance bottlenecks and deadlocks. 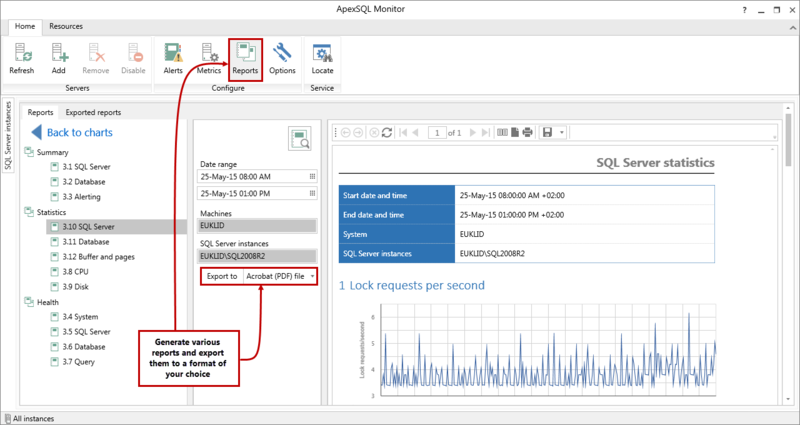 Monitor databases on multiple local and remote SQL Server instances, keep track of the database files size, growth rates, and plan your hardware capacities. Track performance changes as they happen. 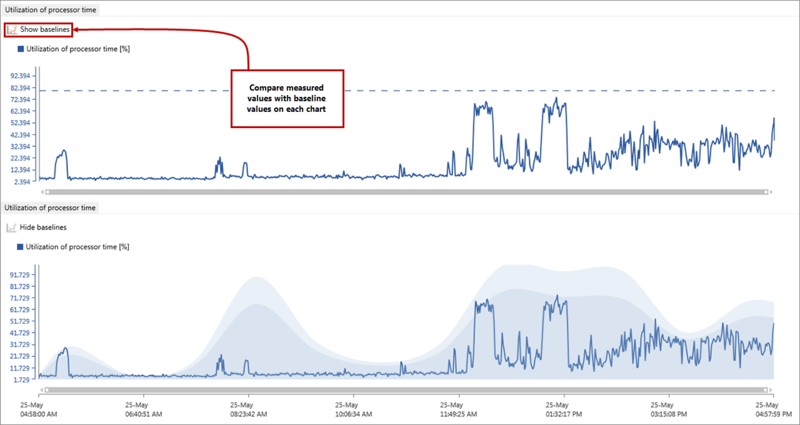 Monitor metric changes continuously in real-time to get a complete picture of your server's health and behavior. 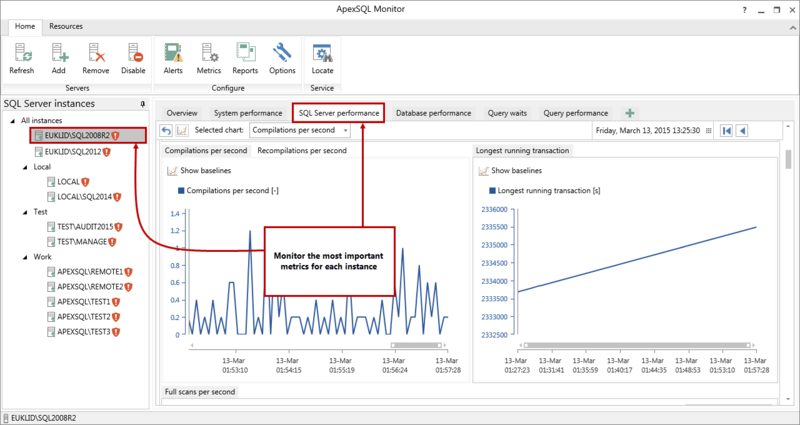 Choose SQL Server instances to monitor. 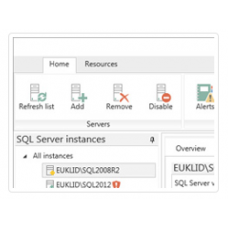 Easily enable and disable SQL Server instances. 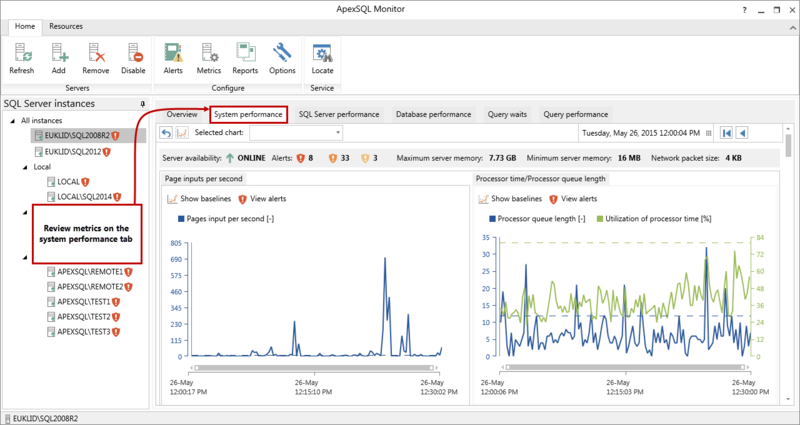 Configure and monitor the most important system metrics. Identify the parameters that exceed the predefined limit. Be notified when a metric reaches its critical value. Be ready to diagnose and effectively fix the issues. 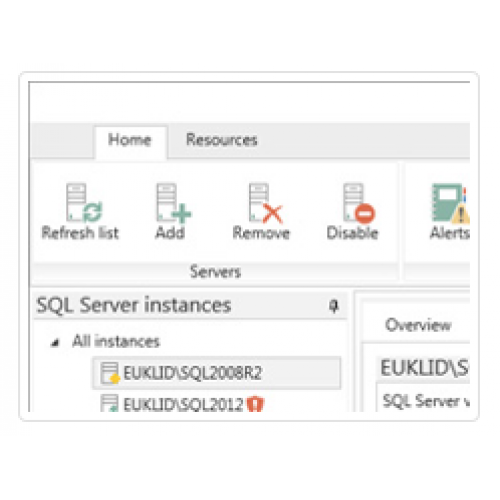 View the metrics on an easy-to-read dashboard, visually distinguished per operating system and SQL Server. 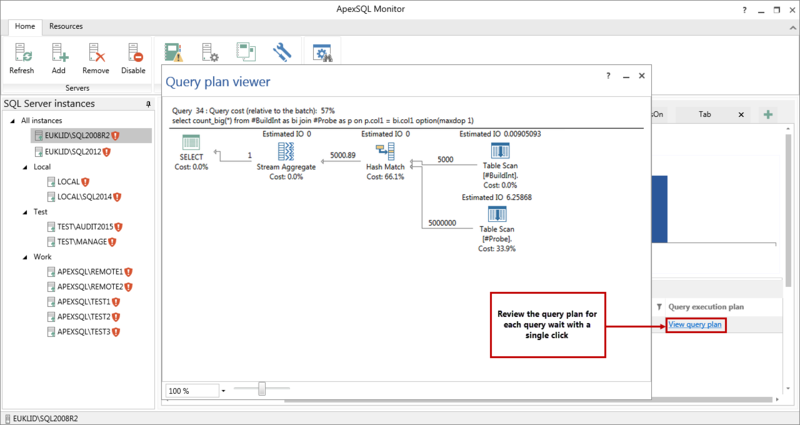 Quickly identify the metrics that should be addressed.